Whenever someone asks me how I afford to travel, I have to force myself not to respond with “selling Nutella by the spoonful and procrastinating Sallie Mae payments.” It’s just so funny because people think there’s this magic formula out there. This one-size-fits-all encompassing route that gives everyone an equal chance of seeing the world. But our equal chances don’t mean we have an equal will or stubbornness to pursue traveling further than just a wish. What if I told you a small puppy died every time you asked someone how they afforded to travel? How would you feel about the graveyard of dog souls you’ve single-handedly dug, out of curiosity for someone else’s wallet? For shame, I say. For shame. Ask anybody who travels, or travel bloggers in particular, how they feel about this question and I guarantee 99% of them will say the same as I’m about to. And let me just preface by saying that I absolutely love getting emails and guestbook comments from you guys, which I always answer to the best of my ability, so please don’t take this personal! Best friends and strangers have asked this question and I hold it against no one, but here’s the thing you guys might not realize when you ask someone how they can afford to travel. I’ve broken it down in three points. It insinuates that traveling is expensive to begin with. I’ve said this before and I’ll say it again. TRAVELING IS ONLY EXPENSIVE WHEN IT’S AS CONVENIENT AS POSSIBLE. You’re paying for convenience when you book a flight on a specific day, non-stop, first-class, and with a beverage included. All that sounds great, but if a commercial ticket on the cheapest flying date of the week (Tuesday) could manage its way on your schedule, choose that instead! But I do understand when the average working American has a 2-week space in a year that they could use for travel, it really limits the flexibility. 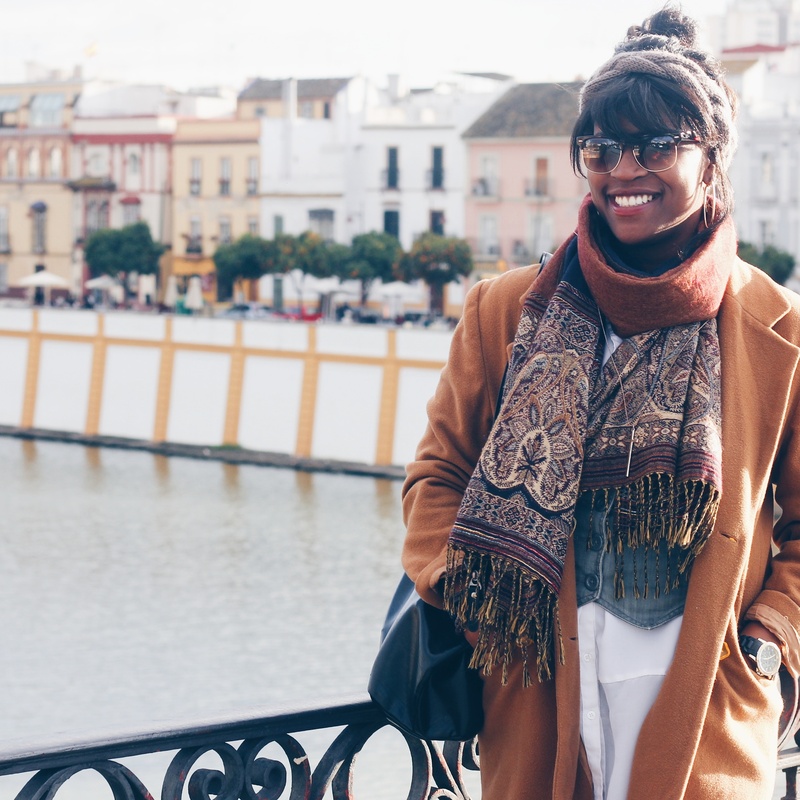 I’m also very transparent about the fact that living and working abroad for an extended amount of time is by far the best and cheapest way to travel more and further, and I’ve blogged about that before HERE. With Europe for example, if you’re already based on this continent, you have budget airlines, cross-country rail systems, international buses, and so much more that all give you multiple options and very affordable ways to travel. Like how it only cost me $100 for a roundtrip journey from Barcelona through the French Riviera with stops in Montpellier, Marseille, Saint-Tropez, Nice, and Monaco. I kid you not. Less than $100 with the help of my favorite travel, money-saving apps, which I blogged about HERE. It suggests that you’re too lazy to do your own research. 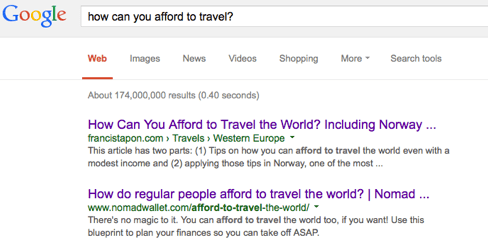 A simple google search of “How can you afford to travel?” will yield golden results like THIS, THIS, THIS, and even THIS. Approximately 174 million results from this search. And somehow I turn into a search box and get questions such as “What countries are nearby Spain?” to my inbox. Lol, does my Google work faster than yours? I don’t get it. I love you guys to death. I really do. But when you’re able to do basic and fundamental research first, and then come to me with more specific questions to yield specific results, everybody’s happy. 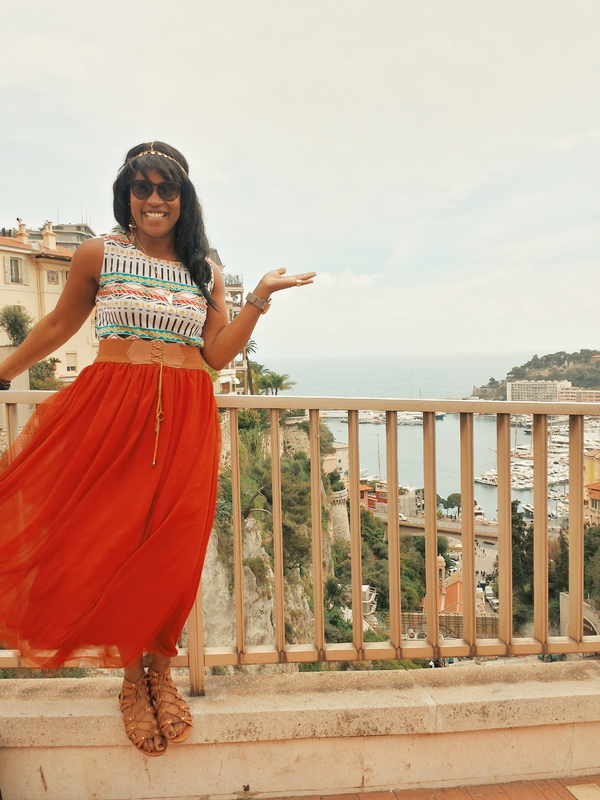 I didn’t get where I am today by emailing every travel blogger and entrepreneur asking them broad and general things like “How can I make as much money as you?” or “How can I be as successful as you?”. Those are really vague questions and everybody’s circumstances in life are so different, that my path won’t be identical to theirs or yours. I get that you want a personal anecdote from someone you know or follow, but snooping around beforehand does volumes. The person on the receiving end is not only more likely to respond quicker, but they can also target your response in a way that most benefits you and your current situation. From garnering a general idea of opportunities and paths people take that allow them to travel, it could lead to more substantial questions like, “Do you recommend a specific teaching program?” or “What’s the biggest expense you cut back on?” or even “What was the first step you took to begin traveling?” These questions are so much easier, simpler, and honestly, more fun to answer! And even though I still consider myself a newbie in the travel blogging game, and especially having met others who’ve been to 3x the amount of countries I have, I may downplay how easy and affordable it is to travel. And I still have to remind myself that not everybody knows that I could fly to Switzerland for $30 next week from Barcelona if I wanted. Not everyone is aware of European budget airlines. And not everyone takes into consideration that if you take the size of the U.S. and put it next to Europe, they’d realize that country-hopping in Europe, is no different than state-hopping in North America. It’s all about perspective. 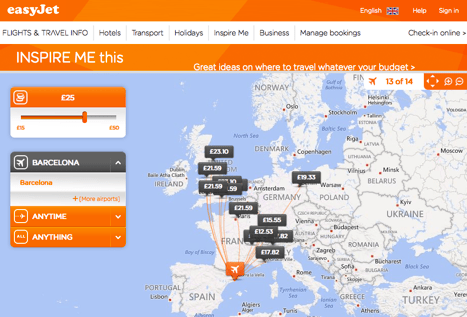 EasyJet has this amazing feature where you can set your budget, and it’ll show you all the places you can fly to for under that price. So for £25 (pounds), €34 (euros), or $38 (dollars), I could fly to over 15 cities in France, Italy, Germany, Switzerland, and the United Kingdom. That is CHUMP change. That’s dinner at a restaurant. That’s a week of Starbucks. That’s half a tank of gas on a regular basis. PERSPECTIVE, GUYS! It belittles the idea that you can actually manage your funds, start a savings account, and allocate money accordingly. Think about the things you love and things you decide to allocate a good chunk of your money to. When I say a good chunk, I’m going to take an average flight out of Barcelona during peak tourist season, so anywhere between $35 and $75. Imagine if I flipped the script and started asking people about the things they were passionate about or spent money on in the manner that they asked me? These are standard costs that you spend on a regular basis, yet nobody questions it. It’s just a way you’ve chosen to spend your money. So why is spending money on travel any different? There is no magic. There is no formula. Just research, will, and determination. The point of this post was to help you guys understand that there are so many ways and resources to fund your travels if you really want to. 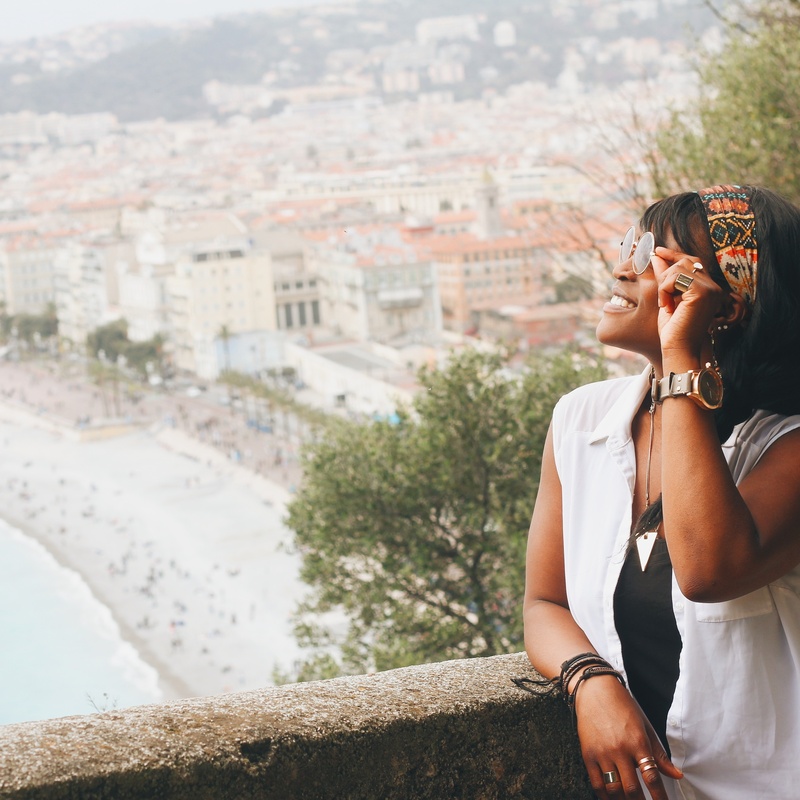 I get that our generation is all about that instant-gratification life, and we want to just send a 2-minute email to our favorite blogger in hopes for a response on how to start jet-setting by next week, but I’m afraid it’s not that simple. I have several resources, tips, and hacks on how I’ve funded travels spread throughout this blog. Use the “find” tool on the home page, browse other sites, and do a little bit of research, the same way I did to help create a path that worked for my specific circumstances! And then feel free to ask questions from there! I want to help you guys, I really do! But you gotta meet me halfway. I’ll put the gas in your car, but eventually you gotta put the pedal to the metal and start driving on your own!